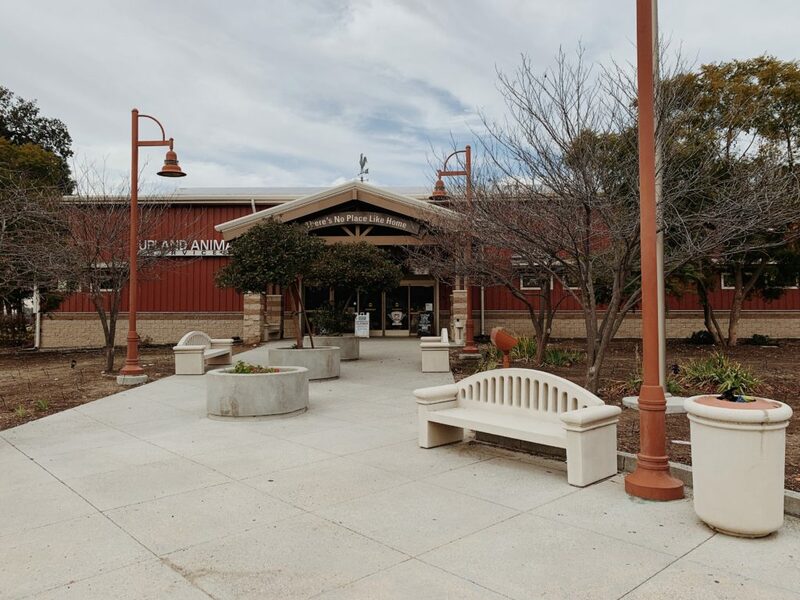 Friends of Upland Animal Shelter continues to hold its weekly adoption events supporting California’s decision to ban the retail sale of pets. As of Jan. 1, California became the first state to ban the retail sale of dogs, cats and rabbits from all pet shops with the hope of ending puppy mills and mass-breeders. The only exception will be if the pet comes from a shelter or a rescue organization. The question is how this new rule will affect shelters. The Friends of Upland Animal Shelter, an Upland-based no-kill shelter, has a high adoption rate. It is also known for rescuing animals from other shelters both locally and globally. 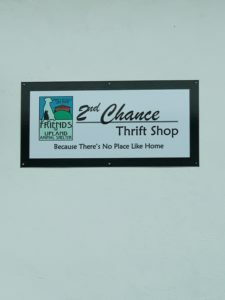 2nd Chance Thrift Shop is where the shelter accepts donations and where they earn their profit. “We have a very good adoption rate, so most animals get adopted at a fairly quick rate,” Foglesong said. “That said, we do have some animals that spend several months at the shelter. If pet stores are willing to take on the harder to adopt ones, that might be a possibility for them”. The shelter holds adoption events every weekend at local pet stores such as Pet Smart or Pet Supplies Plus. The shelter chooses a few dogs and cats to bring to the adoption event hoping that shoppers will see pets that they want to adopt. These adoption events give the animals a chance to get out of the shelter for a while and allow them to experience fresh air, feel the love from the volunteers and socialize with other animals and humans. Even if animals do not get adopted, the workers and volunteers of the shelter make it a priority to make sure all the animals are as socialized as they can. Dana Ruiz, a resident in Pomona, California, adopted her two dogs, named Jimmy and Stella. Ruiz is a firm believer in adopting over buying. She is very pleased with the new law in California. “I have always chosen to adopt from a shelter over buying from a store with there being so many animals that need homes,” Ruiz said. Friends of Upland had a total amount of 1,663 adoptions in 2018 as well as a total of 479 transfers from a variety of other shelters. Although these numbers are very high compared to other shelters, only time will tell whether or not the new law will lead to an even greater number of adoptions and transfers in 2019. Lovely story! It’s so nice to hear California is making a change in the right direction. Thanks for this very informative and interesting piece to read. Loved it! This is a great story. I loved all the information and story itself. Loved that quotes were involved from the interview. Well done.